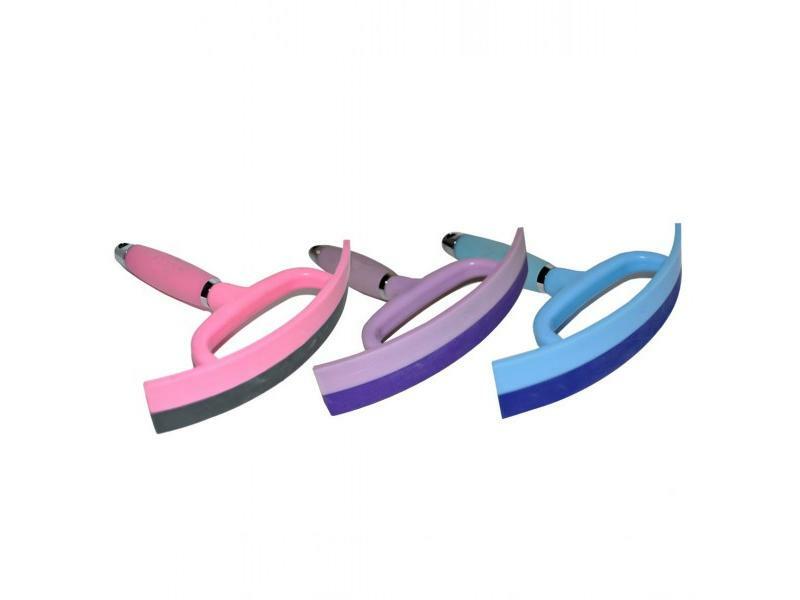 The fantastic Gel Sweat Scraper from Roma is ideal for after washing or after riding. 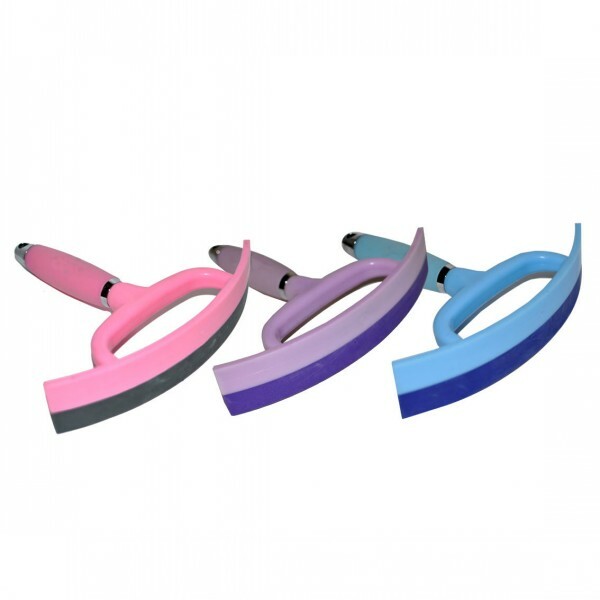 The Sweat Scraper features a soft grip gel handle and is also available in various colours. There are currently no questions for Roma Gel Sweat Scraper - be the first to ask one!